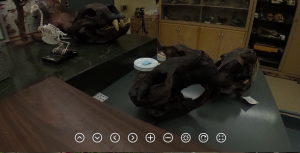 Animal Museum – Spherical Image – RICOH THETA The Vertebrate Museum houses everything from armadillos to Zonotrichia. The museum documents regional diversity through the acquisitions of teaching specimens by faculty, staff and students. 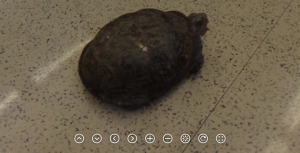 The Vertebrate Museum is not just for scientists, we welcome K-20 classes to tour our facilities. 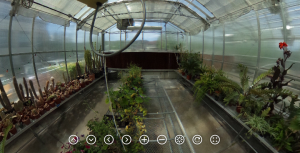 The Green House – Spherical Image – RICOH THETA This large, temperature-controlled greenhouse provides space for cultivation of plants that are used as examples in laboratory activities, and for experimental purposes. 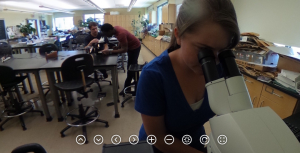 Botany Lab – Spherical Image – RICOH THETA Students in the Botany lab, situated on the third floor of Badgley Hall, enjoy many windows and views of the surrounding mountains. The lab is designed to facilitate an active learning environment, with space for lectures, labs, and discussions all in one spacious room. 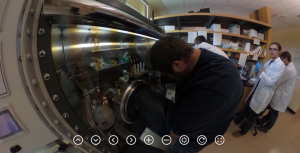 Chemistry and Bio-Chemistry Labs – Spherical Image – RICOH THETA EOU’s chemistry-biochemistry program features small class sizes, state-of-the-art equipment, and a nationally recognized student chapter of the American Chemical Society. All students carry out and present undergraduate research – practices highly valued by employers and graduate schools. 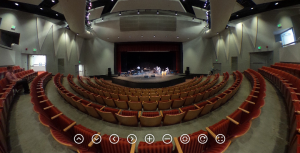 The Chemistry Labs – Spherical Image – RICOH THETA EOU’s chemistry-biochemistry program features small class sizes, state-of-the-art equipment, and a nationally recognized student chapter of the American Chemical Society. 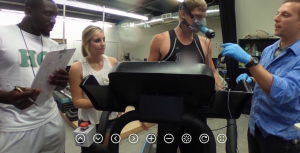 All students carry out and present undergraduate research – practices highly valued by employers and graduate schools. 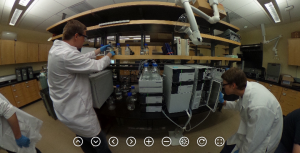 Learn more at eou.edu/chem. 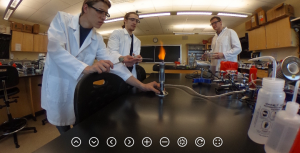 Chemistry Labs – Spherical Image – RICOH THETA EOU’s chemistry-biochemistry program features small class sizes, state-of-the-art equipment, and a nationally recognized student chapter of the American Chemical Society. All students carry out and present undergraduate research – practices highly valued by employers and graduate schools. Learn more at eou.edu/chem.